Lake Stevens is a city located in Snohomish County, Washington. 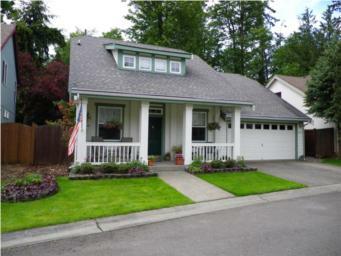 The population within the city is an estimated 7,200, but the greater Lake Stevens area is approaching 30,000. Despite these numbers, the city still has a bedroom community feel and retains much of its rural origins. 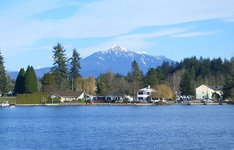 Lake Stevens is located just 8 miles east of Everett and about 40 freeway miles north of Seattle, offering easy access to big urban areas while still providing quiet, low-crime, small town living. Immaculate 2 BD, 2.25 BA condo.